Originally known as The Brewery Tap, it was owned by Mr Hipkin who also owned the brewery at the rear of the pub. The original Blue Bell was further down South Street Emsworth, and the building we have now was only rebuilt after the war. It was moved in 1960 because it was blocking the entrance to the units behind. When the brewery closed and the site was sold to Leslie Marsh he developed it a builders yard, and later various other industries such as Lewmar Marine. After the war lorries and delivery trucks were getting bigger and they had difficulty turning from narrow South Street into the narrow entrance to the works. So Leslie paid to have the Blue Bell demolished and built on the other side (northern) of the entrance, allowing him to widen the entrance to his yard. 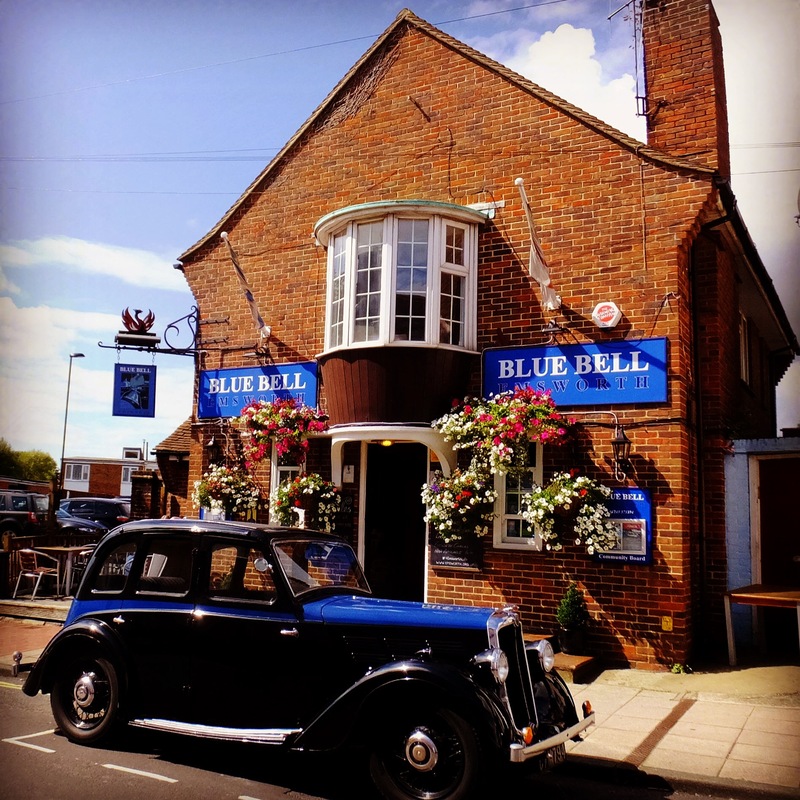 A free house, the Blue Bell has been owned by the Babb family since 1994 and is currently owned by Giles Babb. 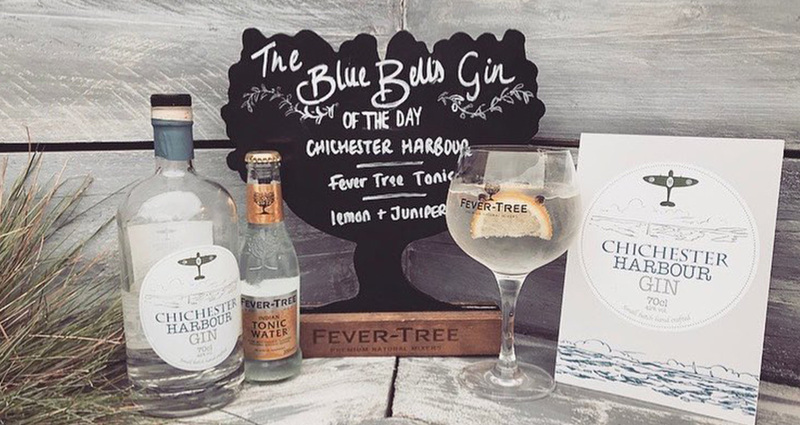 Situated at the gateway of Chichester Harbour, in the south east corner of Hampshire on the West Sussex Border. Popular with sailors, artists, naturalists and walkers. The two tidal millponds to east and west are host to a variety of wild life. Emsworth has a long history connected with oyster fishing and boat building and still boasts traditional shipwrights and chandleries. Its attractive streets are lined with a mixture of architectural styles and high walled gardens and a walk around the town gives a genuine feel for the past, with exceptional harbour views. We have a close link to Chichester and Portsmouth, by road or rail. Emsworth is also surrounded by The South downs national park. For more information about the Village of Emsworth and the surrounding area click here. By Road – Emsworth is on the A259 and is signed from the M27/A27 between Havant and Chichester. From the North on the A3(M), leave at junction 2 (signed Emsworth) and follow the B2149/B2148 to the town centre. There is a pay and display car parks in South Street and others to the north of the A259. By Rail – Emsworth Station is on the South Coast line between Southampton and Brighton/London Victoria. By Bus – Service No 700 between Portsmouth and Chichester. By Boat – There is a deep water pontoon and a drying jetty closer to the town with access for 3.5 hours each side of high water, (neap tides). 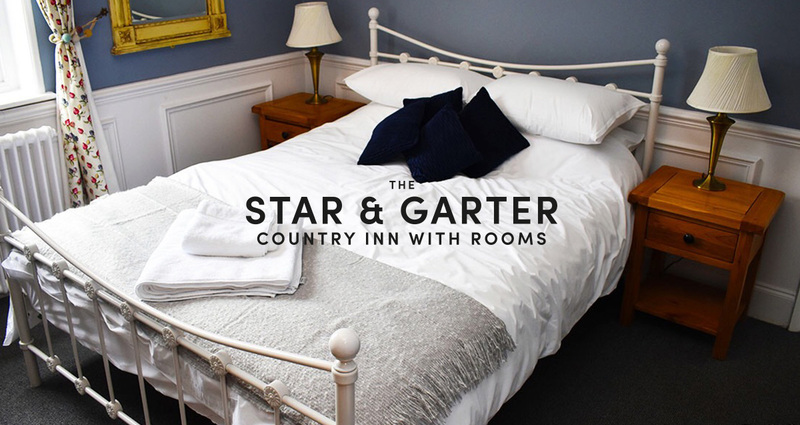 For more information please contact us directly here and we’ll be only to happy to guide you in!